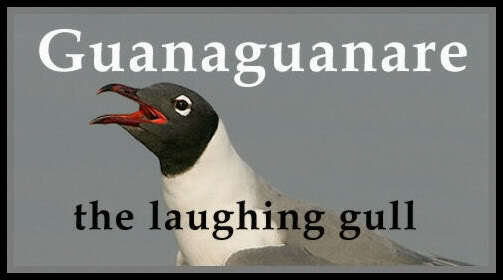 Guanaguanare: the laughing gull: Guaidó Claims He Can Authorize Foreign Military Intervention in Venezuela. 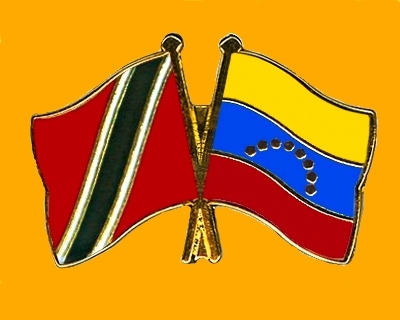 Guaidó Claims He Can Authorize Foreign Military Intervention in Venezuela. The Real News Network | Published on Mar 14, 2019. Russia Defies US Threats Over Venezuela. Russia reportedly sends 100 troops to Venezuela. Trump Meets With Caribbean Leaders At Mar-A-Lago. Venezuela does Oil Deal with China and India. Venezuela and Socialism with Paul Jay.